Aloha! 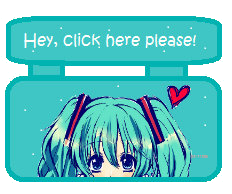 Mochi, im Miku ^^ This is my 2nd blog. 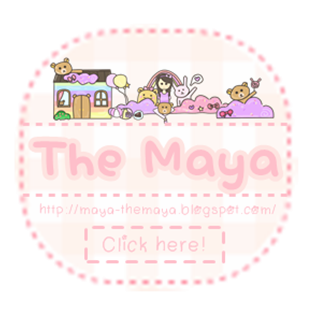 I've loved blogging since FOREVER! 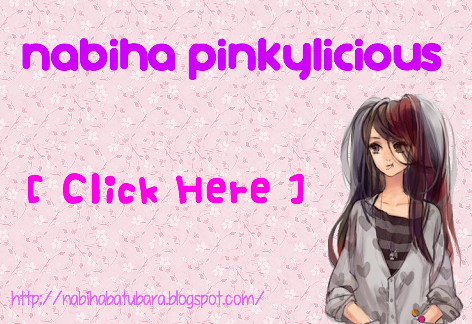 Okay, okay, please be nice here ^w^ Thatsdone now. Bye! Hello! I like youuuu!!!! 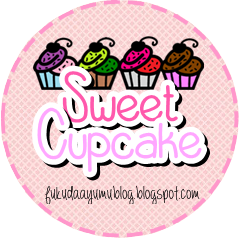 Your blogs is so sweet. 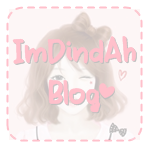 Can you editt my BLOGGGG??? THANKKSSSW~!!!!!!!!! 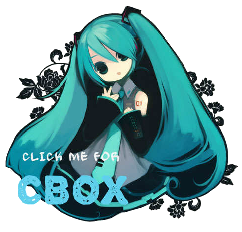 Ok i will message your Cbox! Thank you very much for the phone number :* KISSYY! !